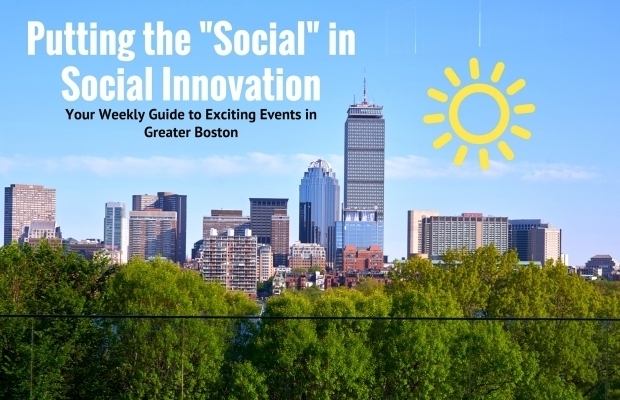 Check out the seventh installment in this summer's "Putting the 'Social' in Social Innovation" summer blog series to find exciting events hosted by our past Innovators and Entrepreneurs. Check out the sixth installment in this summer's "Putting the 'Social' in Social Innovation" summer blog series to find exciting events hosted by our past Innovators and Entrepreneurs. 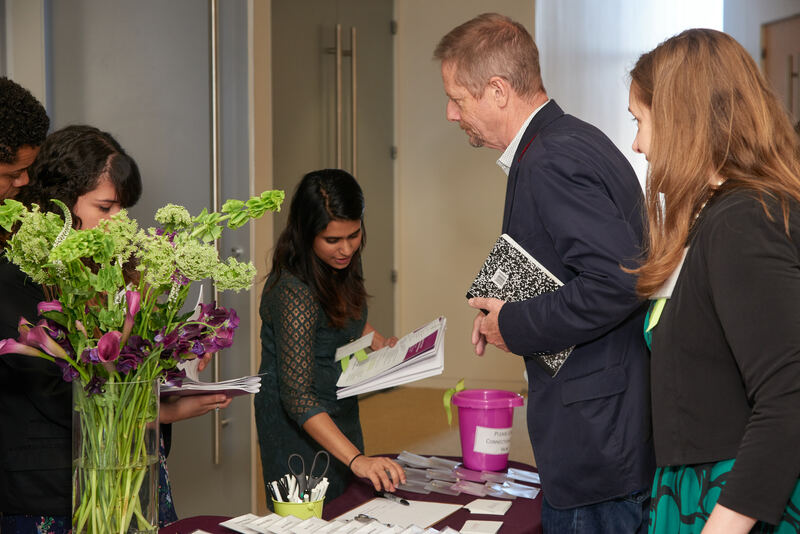 Check out the fifth installment in this summer's "Putting the 'Social' in Social Innovation" summer blog series to find exciting events hosted by our past Innovators and Entrepreneurs. Hannah Muthoot, our Spring 2017 Co-op from Northeastern University shares her experience working at SIF. Check out the fourth installment in this summer's "Putting the 'Social' in Social Innovation" summer blog series to find exciting events hosted by our past Innovators and Entrepreneurs. Check out the third installment in this summer's "Putting the 'Social' in Social Innovation" summer blog series to find exciting events hosted by our past Innovators and Entrepreneurs. Check out the second installment in this summer's "Putting the 'Social' in Social Innovation" summer blog series to find exciting events hosted by our past Innovators and Entrepreneurs. In response to policy changes that are threatening the rights of immigrants, refugees, and asylum seekers across the United States, the Social Innovation Forum announced in March that it would highlight this issue in our 2017-18 portfolio. Within weeks of our initial call to action, eight funding partners signed on to participate. We asked Gail Pinkham from AGM and Reggie Williams from Transformative Culture Project to share their perspectives on power dynamics in the nonprofit sector and what we can all do to promote authentic relationships and collaboration across the funder/nonprofit divide. The Social Innovation Forum (SIF) was recently awarded a grant of $50,000 by the Boston Foundation. 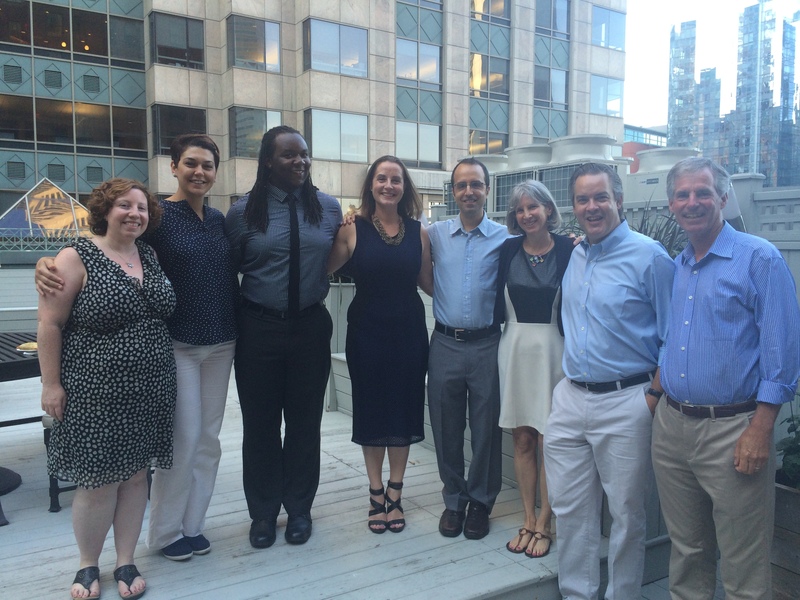 The grant will support SIF’s ongoing work to promote effective and sustainable nonprofits in the greater Boston area.